The thought behind this class is to get you comfortable using paintstiks and stencils. 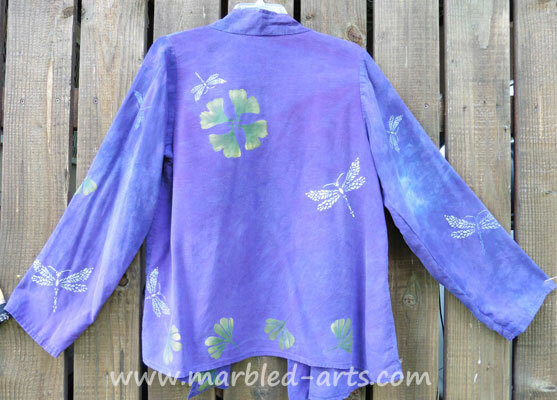 You will learn a variety of simple techniques using different types of stencils, paintstiks and brushes on fabrics. We will discuss the care and use of Paintstiks. Explore the differences between Matte and Iridescent Paintstiks. Discover how helpful primers and blenders can be. We are going to get out our paintstiks to learn, play and create. Experimentation is encouraged. Please wear clothing you don’t mind getting paint on. *Brushes – a minimum of 3 brushes, I recommend 2 Paintstik brushes (short stubby) and 1 Stencil brushes (a bit longer and softer). 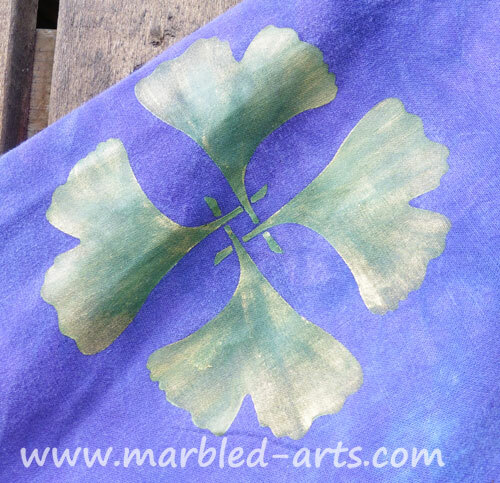 *Stencils – one Art Stencil minimum (stencils for marking quilting lines do not work very well). 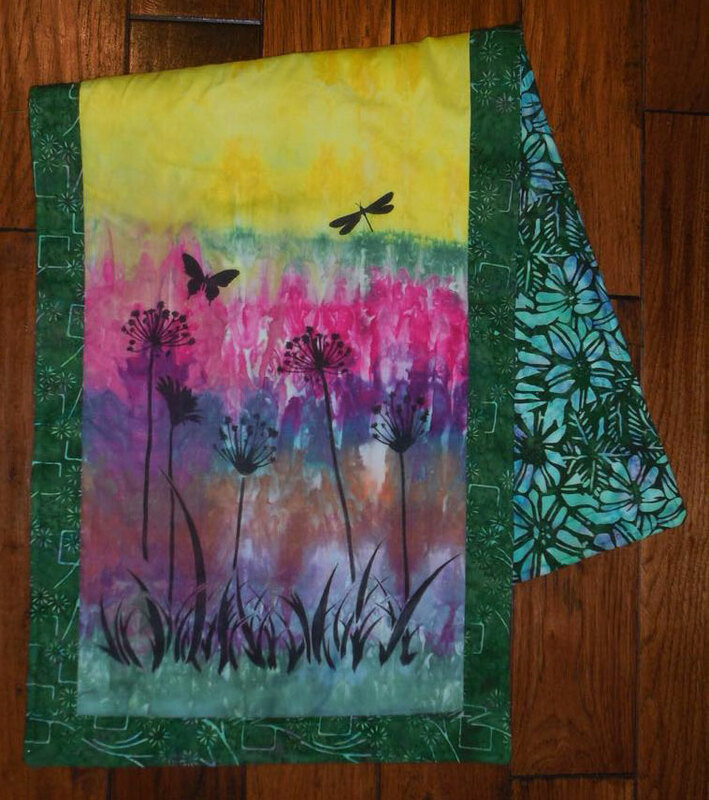 *Fabric – Minimum of 8 pieces, no smaller than 14” x 14”. Please pre-wash using a non-detergent soap (I use Synthrapol). Cotton – darks and lights, with a pattern or without. Optional Fabrics – Silk, Silk/Cotton, Rayon, Wool, Velvet (low nap is better). Must be able to heat set all fabrics. *These are all things that I have available for sale on my website www.marbled-arts.com. If possible I will also have everything Paintstik related available for purchase at class. Every project starts somewhere. 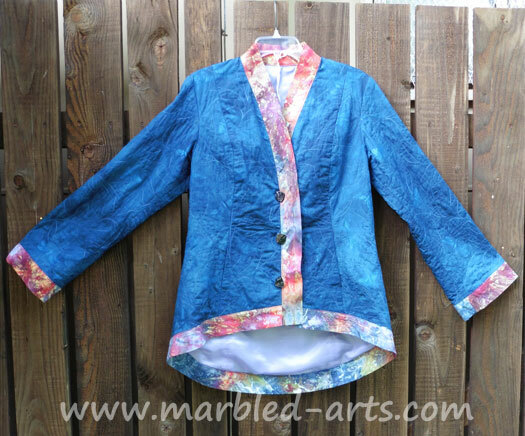 This one started with a yard of Snow Dyed Fabric and a jacket pattern. 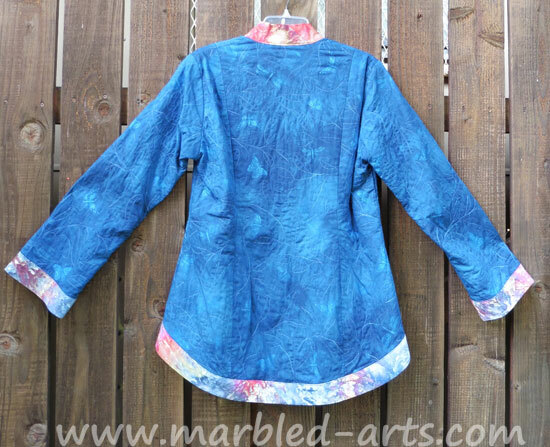 My Snow Dyed Fabric is dramatic and I did not want it to compete with the body of the jacket. 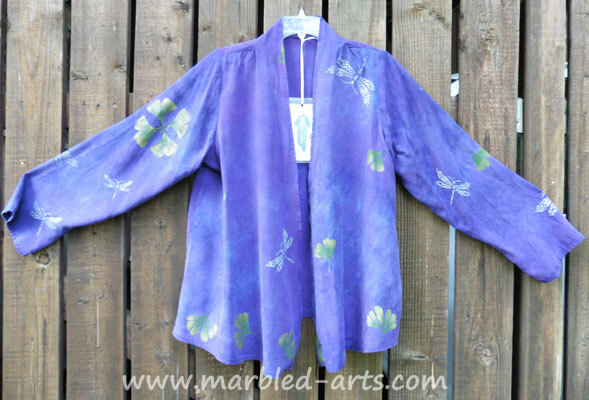 I hand dyed the jacket fabric and the flannel fabric for the batting. But it needed something else to give it life. That lead to experiments with all of the blue paintstiks in my stash. 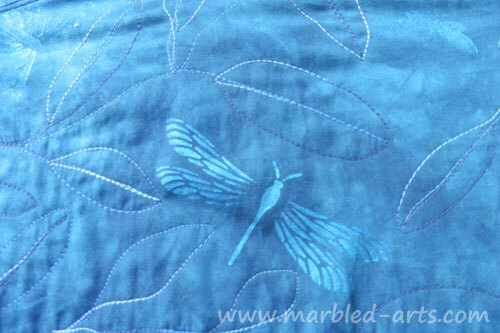 Finally selected Iridescent Dark Blue for the Butterflies and Dragonflies. 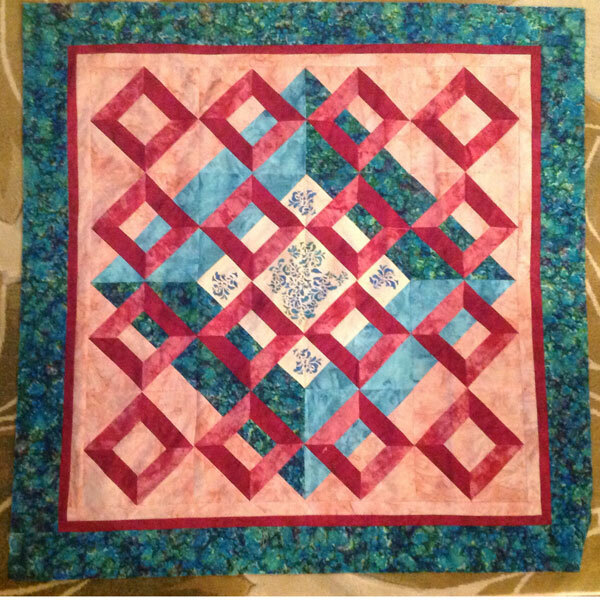 Then I was stumped on how to quilt the pieces. 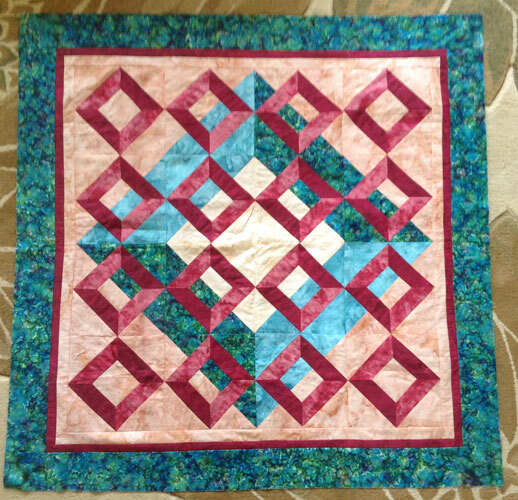 Got inspired by an issue of Machine Quilting Unlimited. I do love it when a plan comes together and it turned into a Garden for the Butterflies and Dragonflies. I love the subtle use of the paintstiks. Four Seasons is a paintstik & stencil project. A real attention grabber. 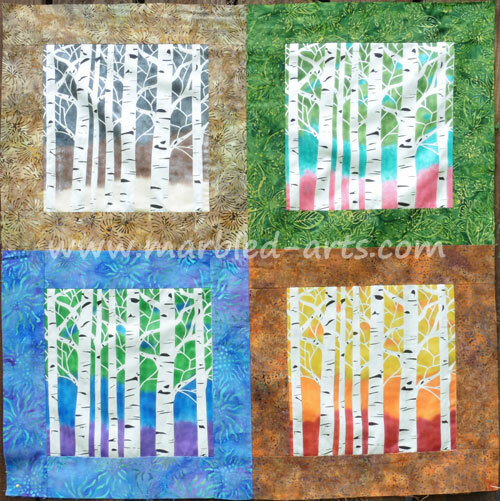 It is created using the Aspen Trees Stencil and the Mini Iridescent sets Winter, Spring, Summer, Fall and Matte Ivory Black. White Silk/Cotton Fabric is the base fabric, in each panel I started painting in the background using the lightest color of the season, followed by the medium, then the darkest. 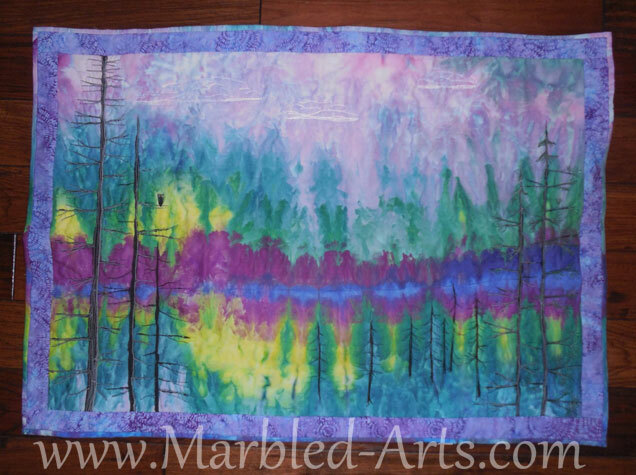 When the background was the way I wanted it, Blue Painters Tape was applied to the outside of the trees. 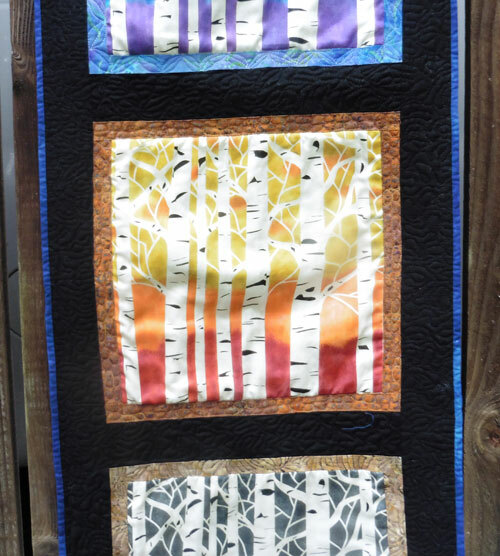 The Ivory Black was added to add definition and show off the trees.